The enrolment for the first course in Deep Learning starting 1st February has ended. Please note that we are unable to service any individual queries on registration through personal communication. Those who have joined the program will continue to hear from us. Thank you! We have received over 1,000 enrolments in the first 20 days. Given this scale we are able to meet our development and hosting costs while reducing the fees for professionals by half. The revised fees below are one time costs for the entire 4-month course. Payment of fees will commence in the second half of Jan, at least a week before the start of the course on 1st Feb.
Our goal is to make this learning affordable. Thus, if you are a professional and are unable to pay the fees, write to us on scholarship@onefourthlabs.com. Each year top performing students from courses on Padh.ai will be invited to a summer garage - an AI residency program - at the IIT Madras Research Park. Invitees will have the choice to work on research, or problems of societal impact, or solutions with commercial value. Mitesh M. Khapra is an Assistant Professor in the Department of Computer Science and Engineering at IIT Madras. He researches in the areas of Deep Learning, Multimodal Multilingual Processing, Dialog systems and Question Answering. He holds masters and Ph.D. degrees from IIT Bombay. He has worked for over 4.5 years at IBM Research and published over 25 papers. He was a recipient of the IBM PhD Fellowship and the Microsoft Rising Star Award. 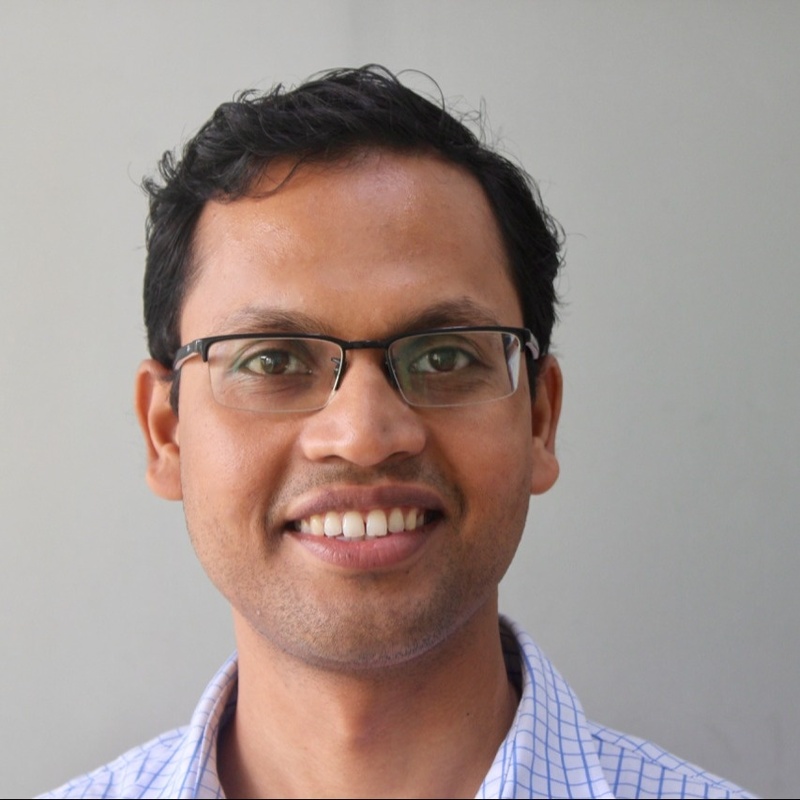 He is also a recipient of the Google Faculty Research Award, 2018. 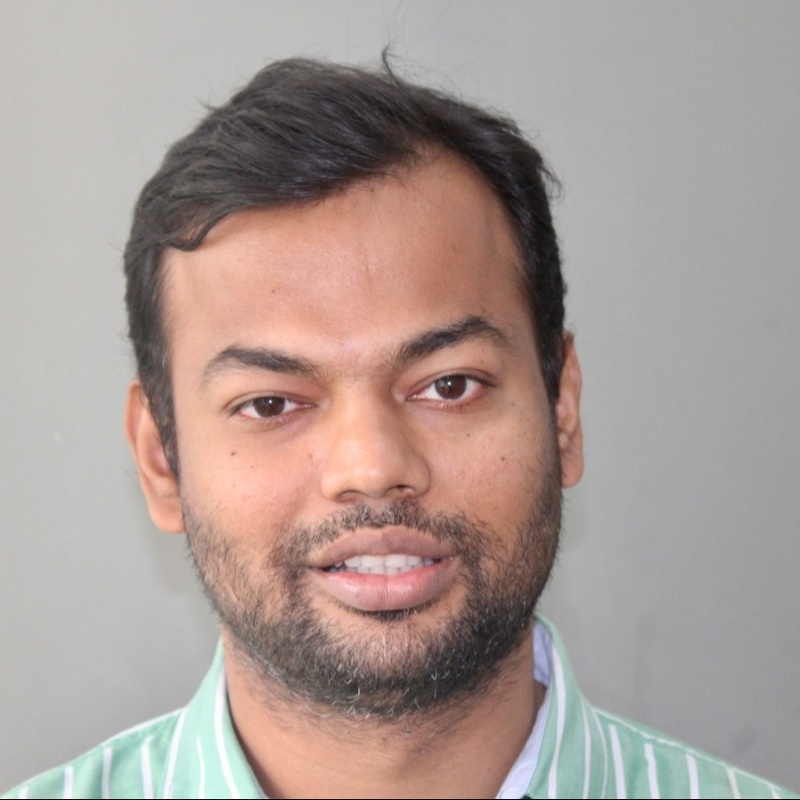 Pratyush is an Assistant Professor at the Department of Computer Science and Engineering at IIT Madras since April 2018. He received his Bachelors and Masters of Technology in Electrical Engineering from IIT Bombay in 2009. He then completed his PhD in Computer Engineering from ETH Zurich in 2014. He then spent over 2.5 years at IBM Research, Bangalore and a few months consulting for machine learning startups. His current research focus is on hardware-software co-design of deep learning systems. He has authored over 35 research papers and has applied for over 20 patents. What is the immediate next step for me ? Please enroll in the PadhAI school. There are no fees for enrolling in the school. Payment starts only when you enroll for a course. Enrolling in the school will also get you access to introductory material and few initial video calls where we explain the motivation behind the school and some basic information about deep learning. When will the first course begin ? The first offering from PadhAI will be a course on Deep Learning. The registration for this course is going on. The course will commence on Feb 1, 2019 and run through till May 31, 2019. Are these courses offered by IIT Madras ? No, these courses are not offered by IIT Madras. You will not get any certificate or course credits from IIT Madras. While we are affiliated with IIT Madras, this course is offered by our startup, One Fourth Labs. How is this different from other courses? The focus of the courses is primarily on combining theoretical knowledge with hands-on experience. We expect the time spent in lectures and hands-on work to be 1:3. Further, the emphasis is to go from limited pre-requisites to solving a challenging problem in the Indian context that remains unsolved. Finally, we hope to build a community around PadhAI by continuing to engage with you after the course through the DL garage, subsequent courses, and also through our startup One Fourth Labs which will build solutions on Deep Learning. Will I get a certificate on completing a course ? Yes, upon successful completion, you will get a certificate from our startup One Fourth Labs. This certificate will be accessible to you through LinkedIn so that you can add it to your profile. Will I get compute resources for running assignments and for working on the project ? No, we will not be able to provide compute resources. We encourage you to explore cloud solutions such as the free tiers of AWS and GCP. The free tiers will be sufficient for the first three months of the course. Can I complete the course as per my convenient schedule ? No, this is a synchronous course which runs from Feb 1 to May 31, which encourages you to learn and compete with your peers. You will have to submit your assignments and contest entries as per the prescribed schedule. The course content will be accessible to you till the end of June. How do I know I am ready for the first course ? If you are familiar with programming in Python and have an understanding of 12th standard Mathematics, then you are ready for the course. How can I ask my doubts ? We will have discussion forums where you can discuss the topics covered and ask doubts. Your peers or our TAs will answer the questions. Additionally, there will video calls once a fortnight where instructors will answer questions. These will be scheduled in the weekends such that all students and professionals are able to attend this.